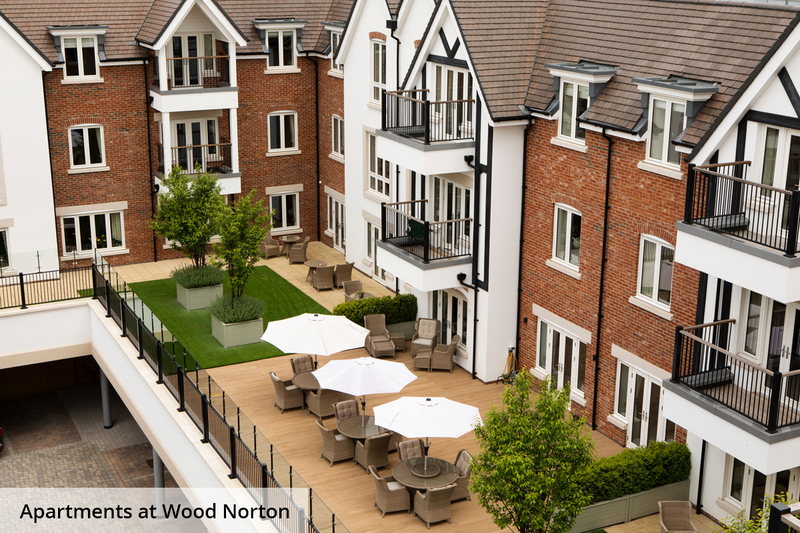 Search For Your New Home at Richmond Wood Norton. 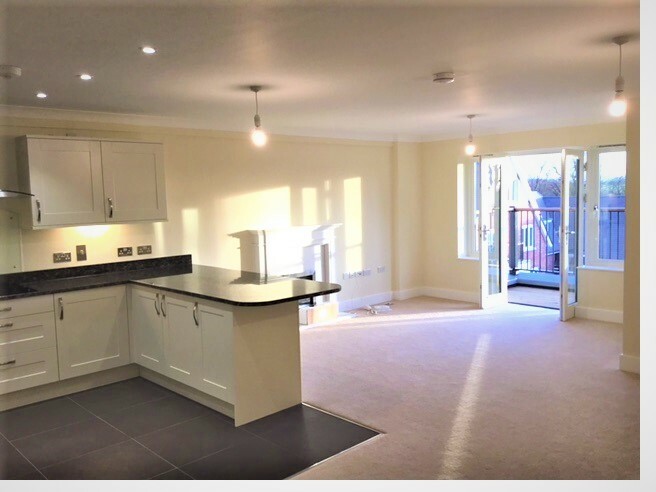 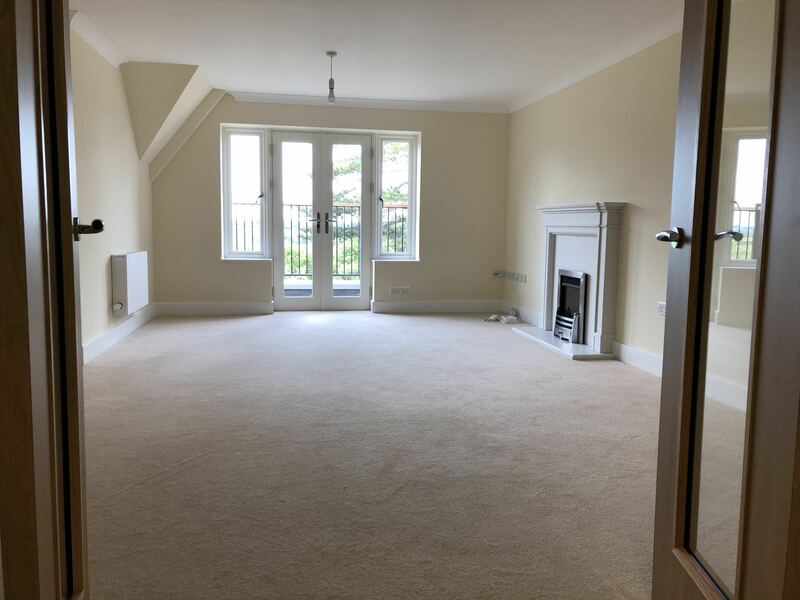 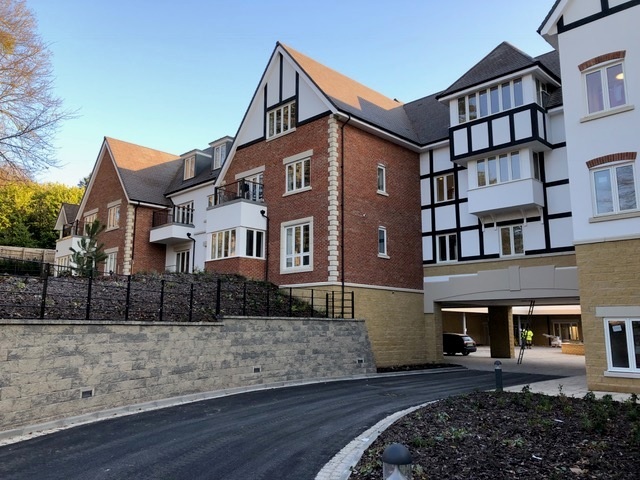 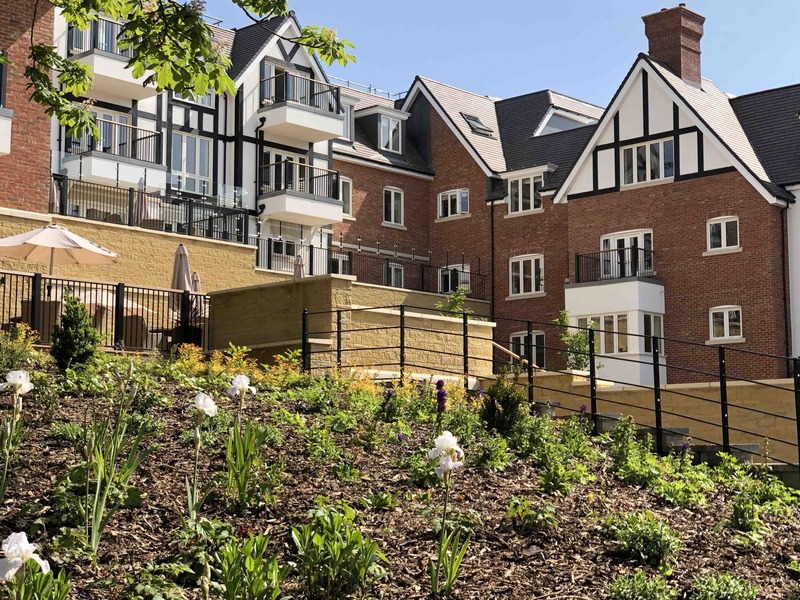 The Village Apartments at Richmond Wood Norton comprise a sitting room, fully fitted kitchen, one or two bedrooms, bathroom en-suite to master bedroom, and high quality fixtures and fittings. 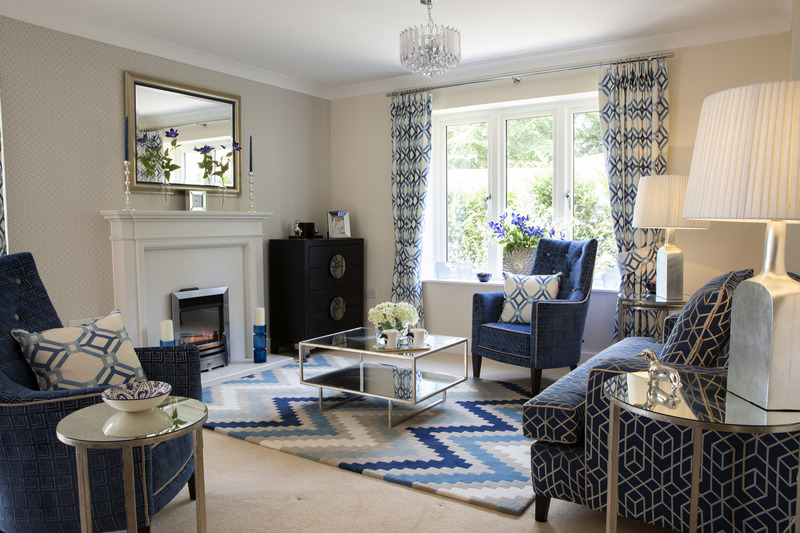 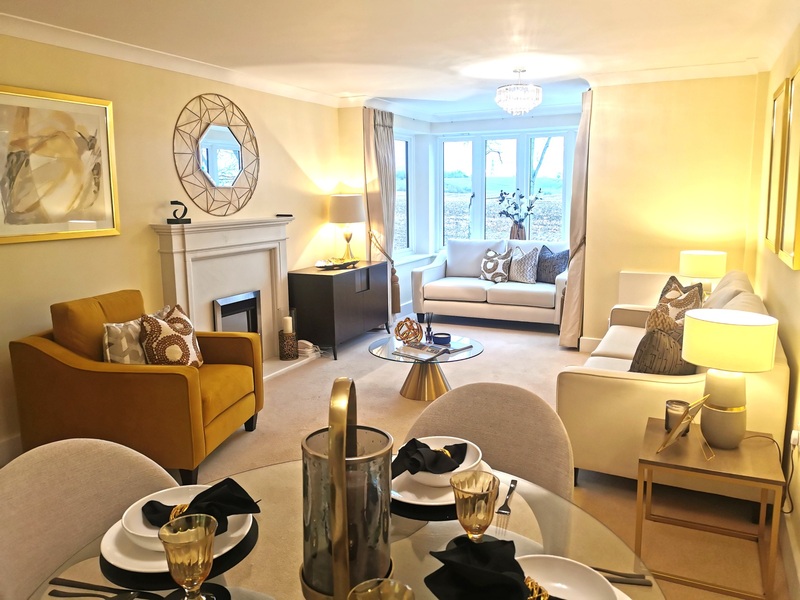 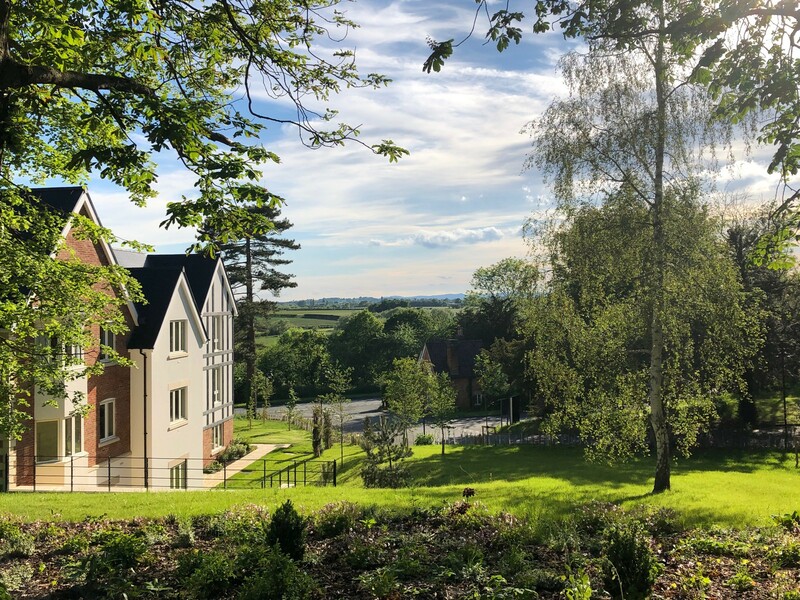 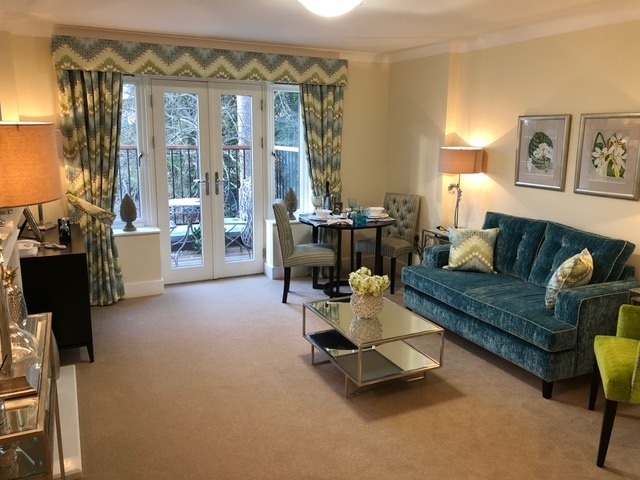 The Village Suites at Richmond Wood Norton comprise a sitting room, fully fitted kitchen, one or two bedrooms, bathroom en-suite to master bedroom, and high quality fixtures and fittings.